ODT Global is a non-exclusive sales representative of the Lachenmeier stretch hooder and shrink wrapping machines. 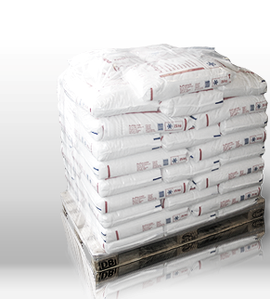 Based in Denmark, they are one of the leading global packaging machine providers as well as suppliers of related packaging film. 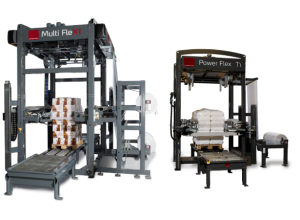 Stretch hood is one of the fastest growing applications in pallet packaging due to the high package integrity and the flexibility of its use for palletizing various product loads. Stretch hood is the solution to stabilize and handle very unstable loads. By use of the right unitization technology you can minimize the most prevalent types of damage to loads such as shifting, ripped or loose packing, crushing, water damage and infestation. The stretch hood is made from a continuous roll of gusseted film which is stretched over the pallet load for maximum load integrity. 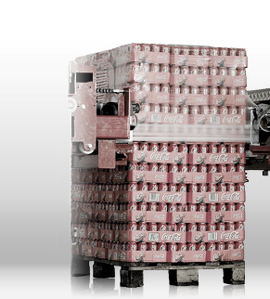 It’s a fully automatic operation where the machine automatically adjusts to the pallet height in question. 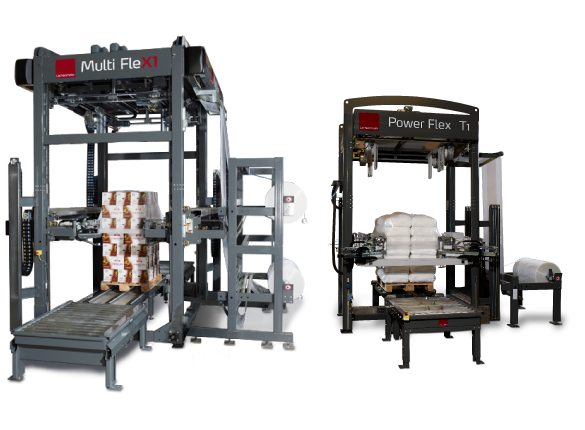 The Power Flex T1 for mainly one pallet size, the Multi FleX1 – the fully flexible high speed machine for various load sizes, and the Multi Flex XL for large loads up to 3 m width and 3 m height. Contact ODT Global, LLC for your equipment solution today!